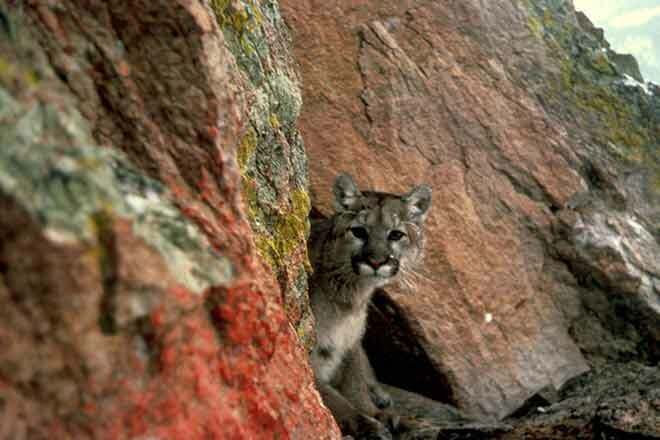 Colorado Parks and Wildlife officers, working with Larimer County Department of Natural Resources, are investigating a mountain lion attack on a trail runner using the West Ridge Trail at Horsetooth Mountain Open Space Monday. The victim was able to defend himself from the attack, resulting in the death of the juvenile mountain lion. The runner was then able to leave the open space property and get himself to a local hospital. 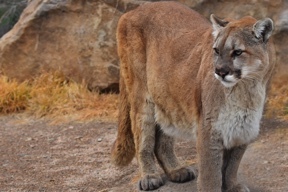 The victim of the attack described hearing something behind him on the trail and was attacked by a mountain lion as he turned around to investigate. The lion lunged at the runner, biting his face and wrist. He was able to fight and break free from the lion, killing the lion in self-defense. The runner sustained serious, but non-life-threatening injuries as a result of the attack.